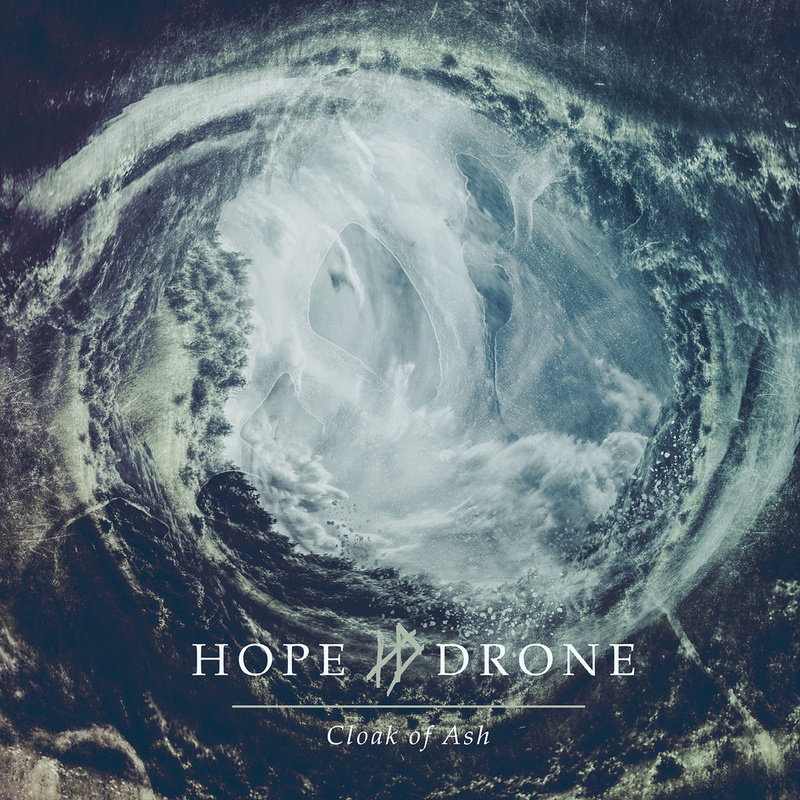 Hope Drone – Cloak of Ash – Relapse Records – Release: Out Now. 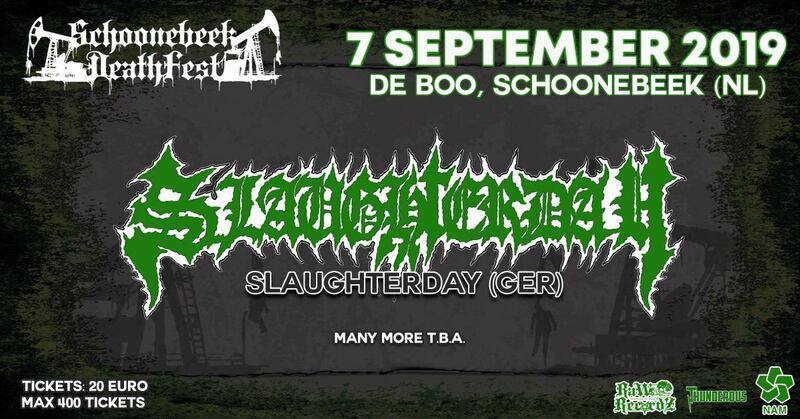 An easy test to see if you’ll like this band is to try out the first behemothic track “Unending Grey” and see whether you can make it to the end of its twenty minute running time. What a way to open up an album and quickly get rid of the people without perseverance. And what a waste it would be to turn off the music, because with “Unending Grey” Hope Drone takes you along a journey of a depressive and brooding mix of sludge and black metal. Where most bands would put a song like this right at the end Hope Drone take no prisoners and those who persevere are rewarded with a superb piece of music. Aggression and depression change shifts over the course of this song and I’d say it’s well worth the effort of listening. Luckily the band is a bit more easy on the listener in terms of length as the other songs clock in at only say ten minutes. There’s even a shorty with “The Waves Forever Shatter Upon Our Shores” at a little over six minutes, but they’re just cheating there because the song keeps things at a very high pace and an extensive ending, so you basically get the same amount of musical genius is a shorter time span. “Cloak of Ash” is a great album for tuning into and passing long periods of time, replaying the album every time. However at the same time the length of the songs and the typical style often make it hard to distinguish the songs from each other, aside from moments where the song gets its signature hook. But I can’t say that I care too much about that because this album is quite a joy to listen to.